At Alltrade Electric Company and Service, our number one priority is serving the needs of our clients with excellent quality and service guaranteed. All projects and services are managed by a Certified Master Electrician. 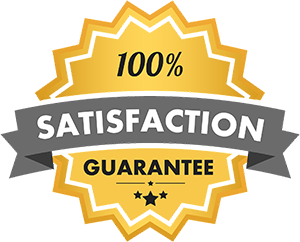 We offer free estimates and up-front pricing; all our work is guaranteed for one year. We provide service to Greenville, Spartanburg, Pickens, Anderson, and Oconee Counties, and the Columbia, South Carolina area. For all settings, we work with new construction and offer 24-hour emergency service. At Alltrade Electric Company, our number-one priority is serving the needs of our clients with excellent quality and service… guaranteed. Call us at (864) 962-9164 for a free quote on your next project!